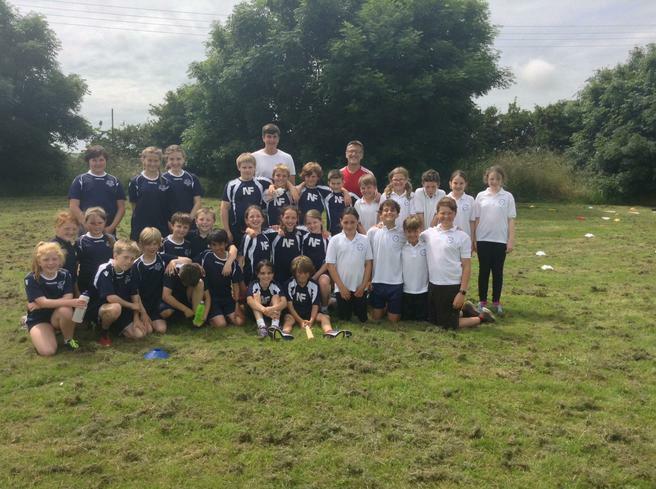 Well done to our Kwik Cricket & Rounders Teams! 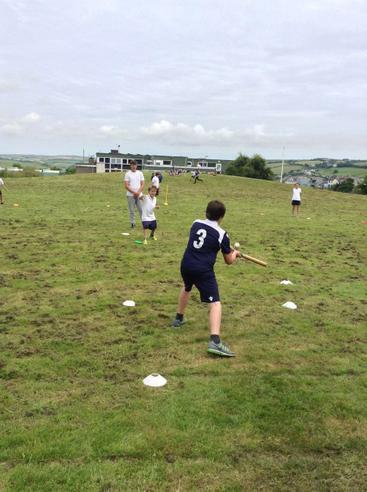 Our Kwik Cricket and Rounders teams were busy in action this week when they took part in a First Federation inter-school Rounders Tournament on Thursday and the Kingsbridge Area Primary Schools Kwik Cricket Tournament on Friday. 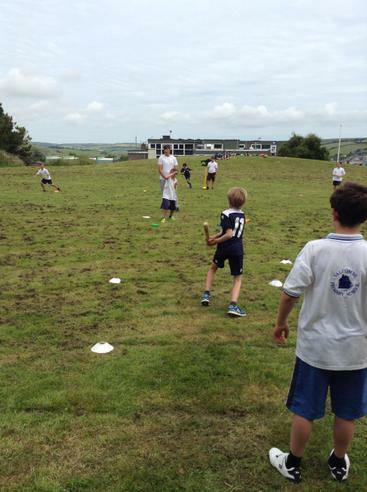 Competing against teams from Newton Ferrers and Salcombe Primary Schools in the Rounders, our intrepid players narrowly missed out on first place by one point, being beaten by the Newton Ferrers team on the number of rounders scored. The children returned to school after the competition delighted at their performance and very excited about the Kwik Cricket tournament. 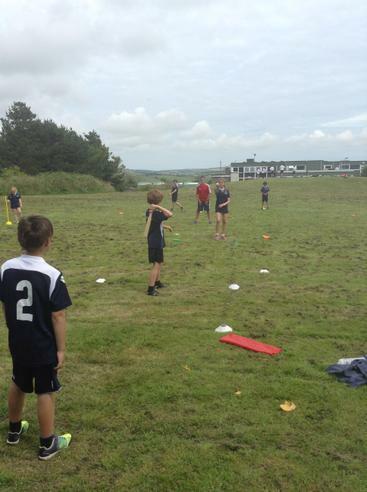 Our Kwik Cricketers competed in a round of matches starting at midday and finishing at 4.00pm. They all played brilliantly and were thrilled to finish in third place overall - a wonderful result. Well done to Elizabeth, Daisy, Rosie, Emma, Charlotte, Joss, Jude, Tom, Luke, Tom, Freddie and Leo who took part in these two sporting events.